It is has widely been emonstrated that we are living longer and longer. In fact, the population over 65 in certaincountries now surpasses 15%, and within two decades this figure will be closer to one in every four. Therefore, it comes as no surprise that year after year requests to enter old-age communities is on the rise. 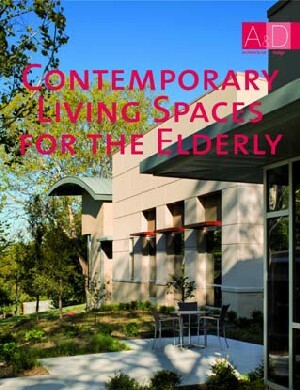 how to design attractive yet functional environments for the elderly in nations where the population is rapidly aging.